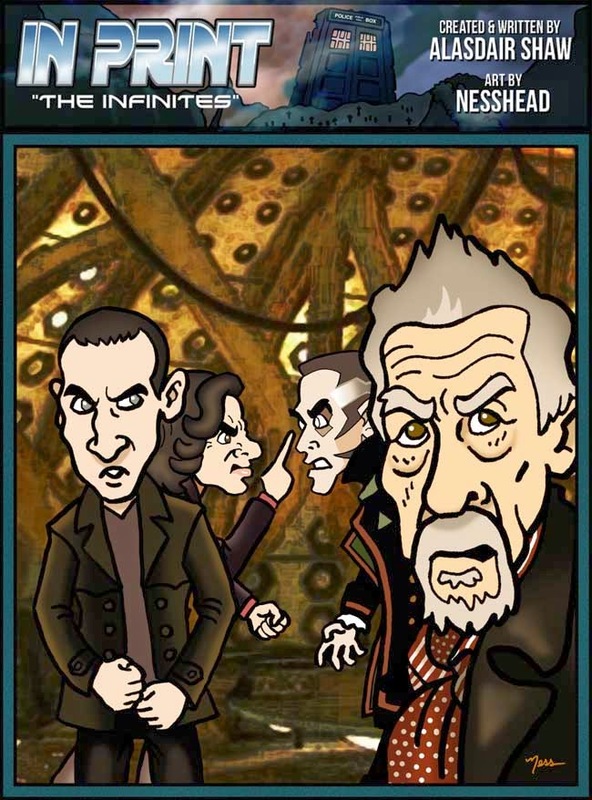 We now know that John Hurt played the real, official 9th Doctor, but that Christopher Eccleston is still referred to as the 9th according to Steven Moffat (and I can't fault his reasoning). But before this most recent confusion there were still other contenders for the office of the 9th Doctor. 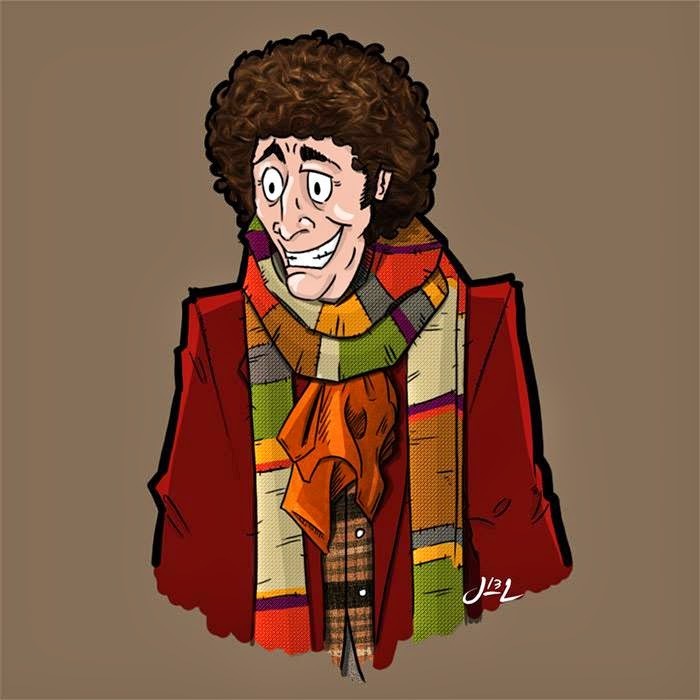 The Shalka Doctor (or is that the Great Intelligence? 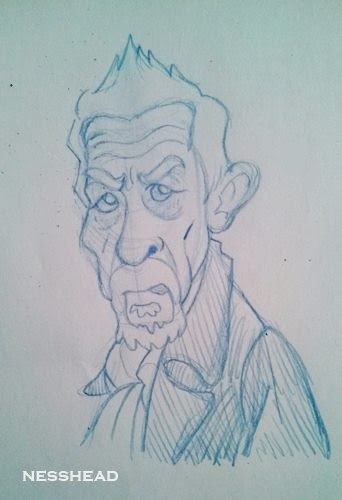 The lines are blurring slightly) was the official 9th Doctor for an incredibly short period of time before RTD was able to announce his newest project to the world. The Fatal Death Doctor also has a claim, albeit a bit more tenuously, as he appeared on a BBC sanctioned project and was under the stewardship of one Steven Moffat. We've glossed over this subject once before, but I thought it deserved to be revisited for the Grand Tour. In other news Jim has created a Facebook group for In Print. I would urge you all to join it, especially if you've not been getting all of our updates. We've found that although we have about 5,000 of you liking us on Facebook that each update tends to reach less than 200 of you. Being part of the group means that you should see each and every update. We've also been showing off pre-strip sketches and alternate designs for some characters. Come and join us, it's going to be fun!